Emergency roof repair services available for commercial buildings. 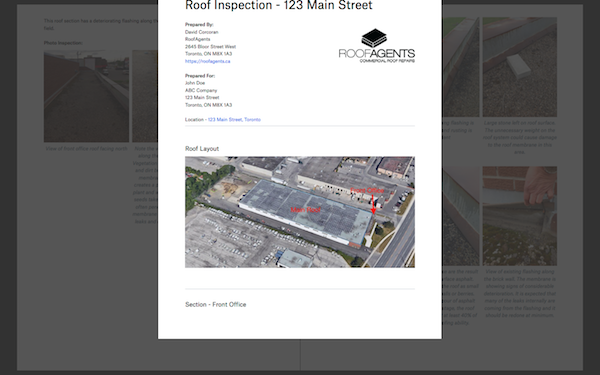 Roof inspections and reporting to commercial and industrial buildings. 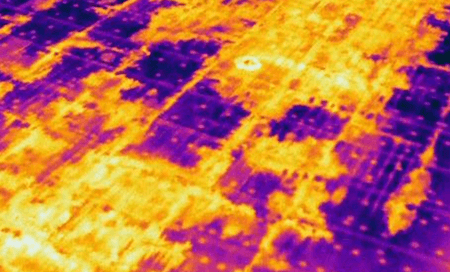 Infrared roof inspections to isolate problem areas across your flat roof. 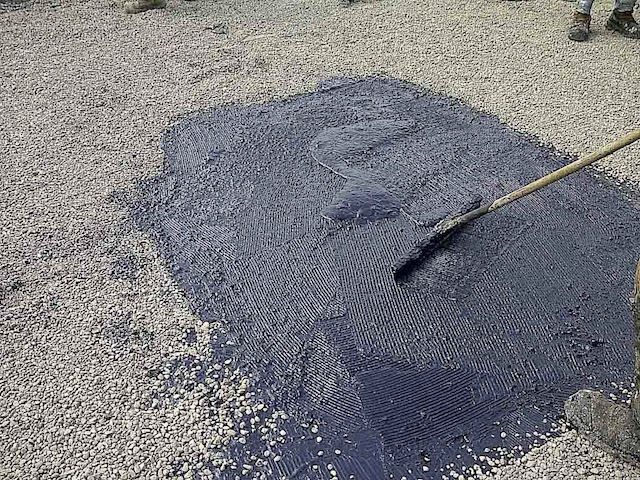 Roof restoration service for extending the life of your commercial flat roof. Budhet forecasts for planning roof repairs over multi-year phase. Roof replacement services for commercial buildings. 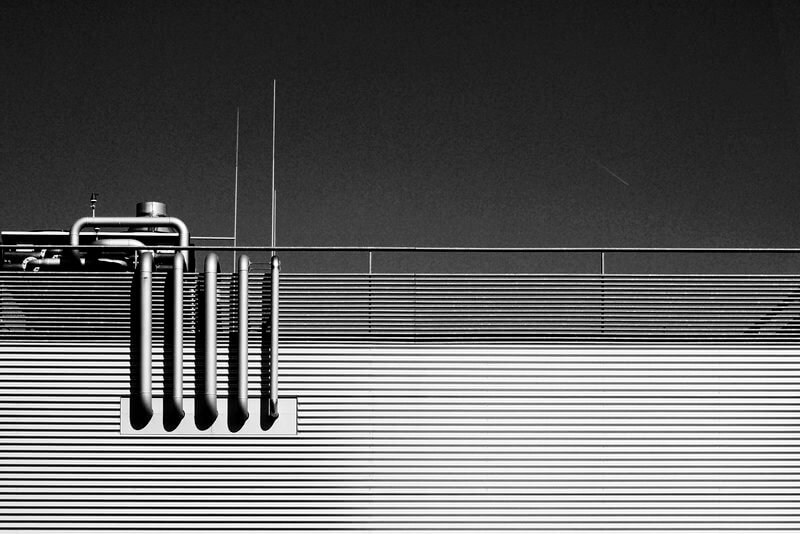 RoofAgents has helped us simplify and consolidate our buildings roof maintenance plan. We appreciate the support provided. The services from roof agents has helped us to manage our roof maintenance programs for all of our properties with a single point of contact. Overall our roofing project was a good experience. Roof agents helped us to evaluate options and oversee the entire project from start to finish. The progress updates we’re timely and kept everyone up to speed. We’ve had issues finding reliable contractors to perform quality repairs…I can safely say this is no longer an issue with roof agents. Thanks! 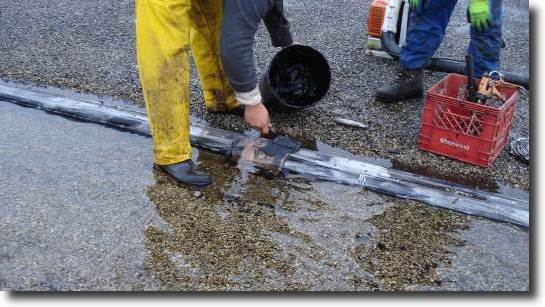 We appreciate the level of detail presented in your roof report. It made it alot easier for us to determine the best course of action for addressing our roofing concerns at our facility. 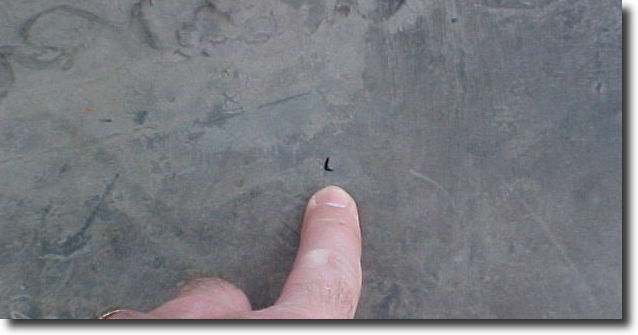 INSPECTED YOUR BUILDINGS ROOF THIS YEAR? Book a no-obligation commercial roof inspection with us today. 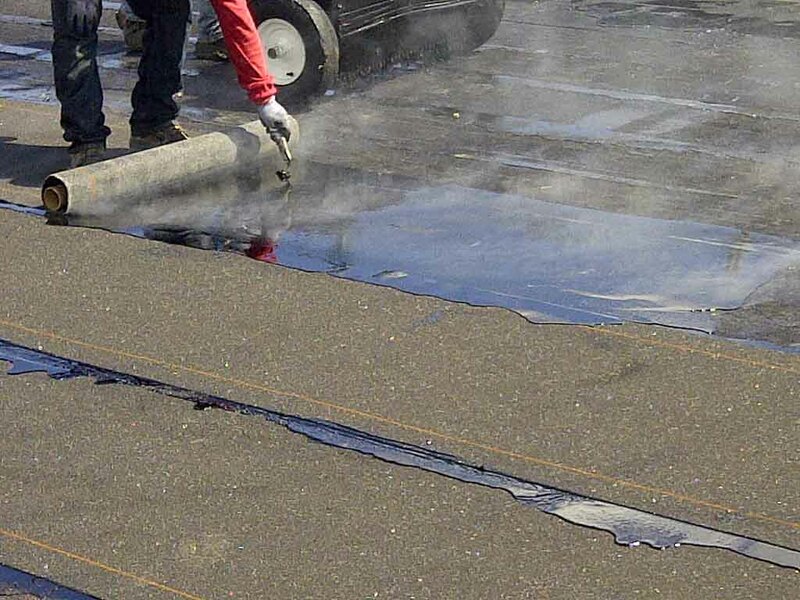 We're actively providing commercial roof repairs in the greater Toronto area, including, Mississauga, Brampton & Hamilton.